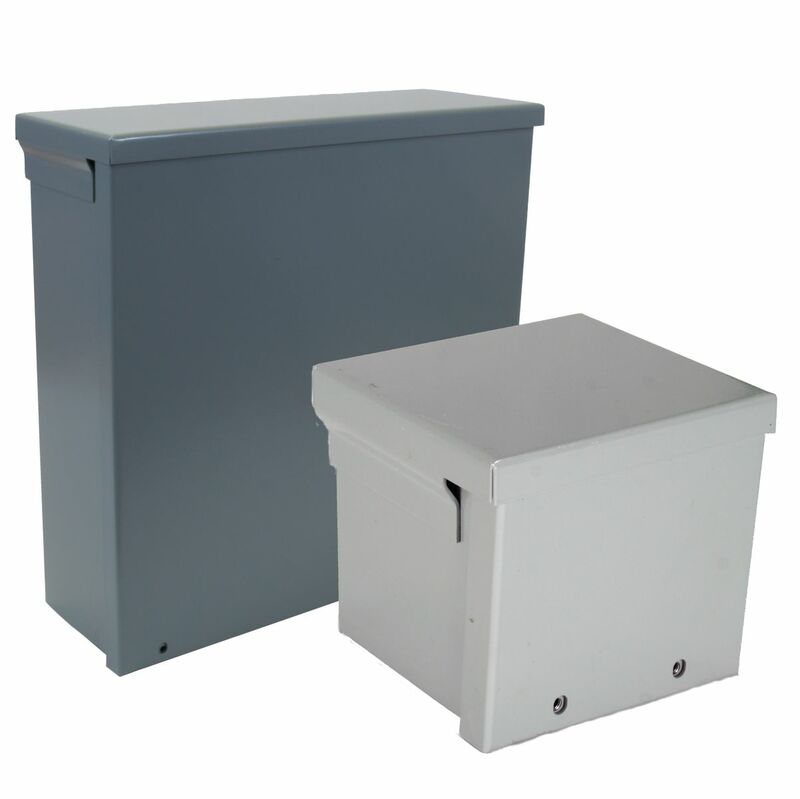 Orbit’s NEMA Enclosures are built for both indoor and outdoor applications and include NEMA Type 1 and Type 3R. 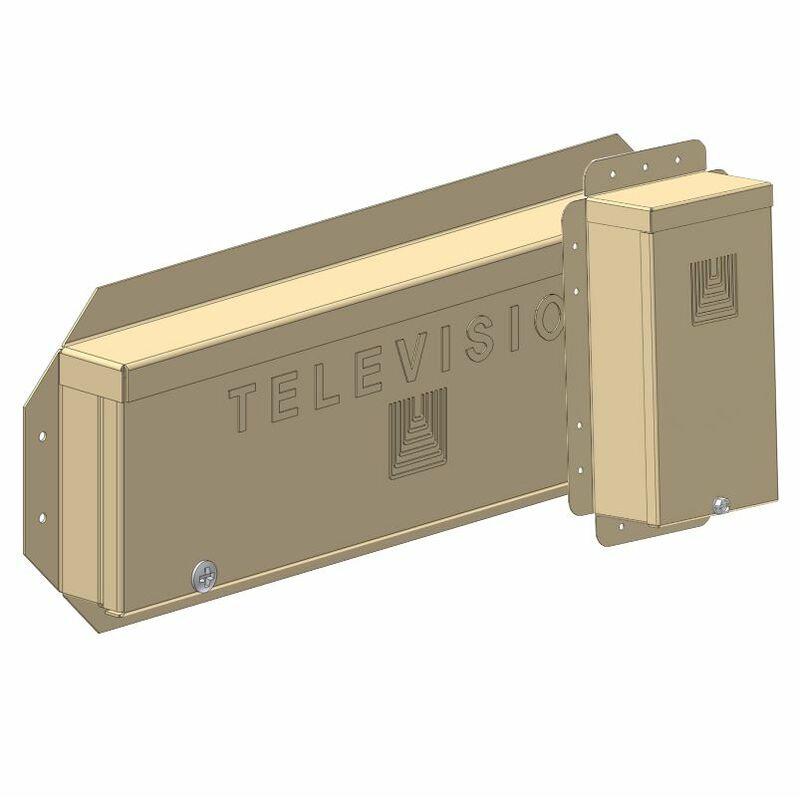 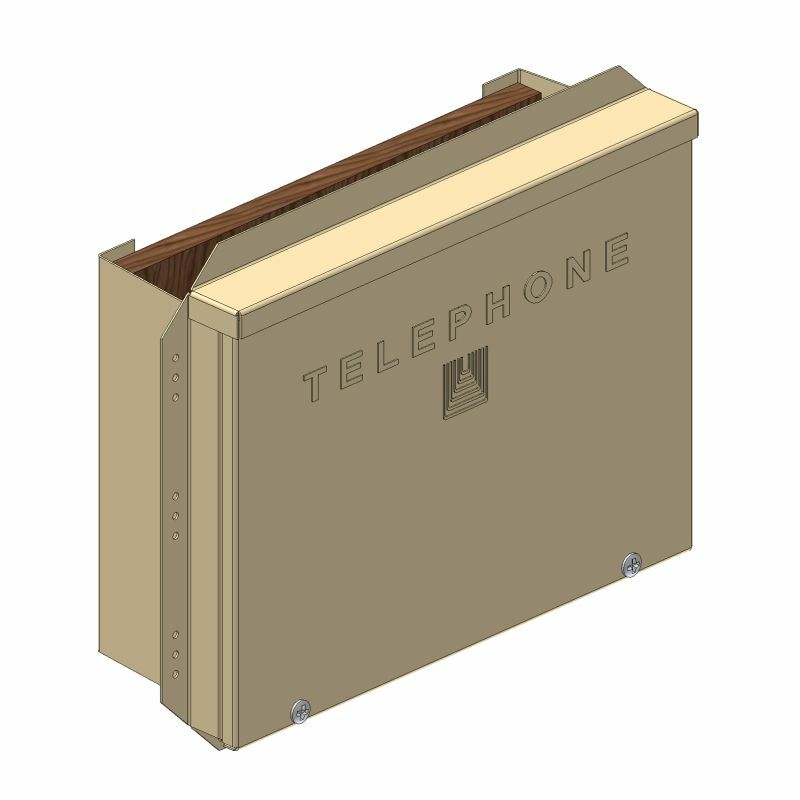 Each enclosure is designed to be the ideal way of protecting equipment from the elements. 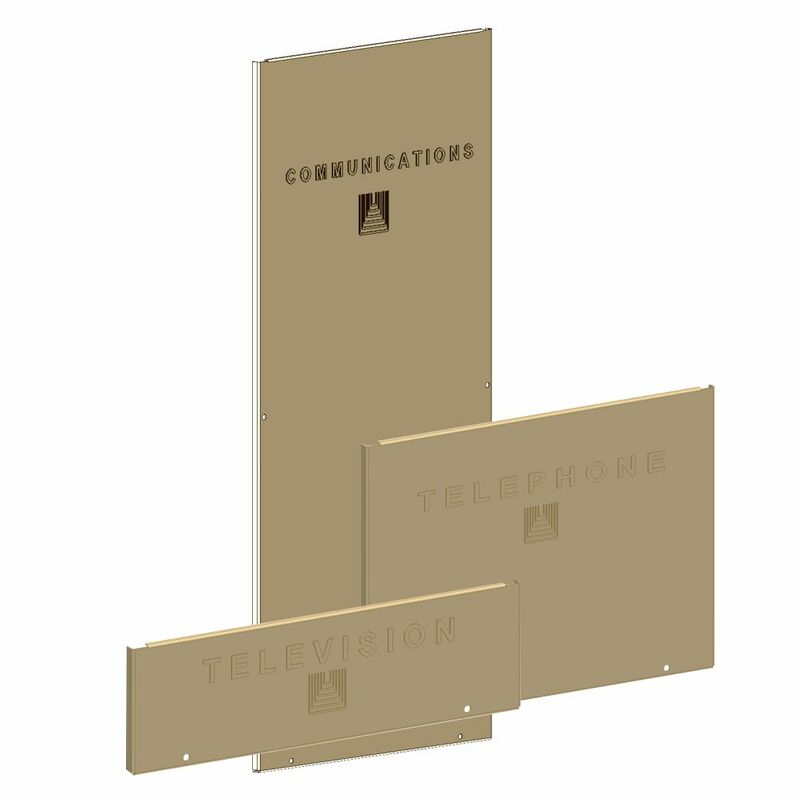 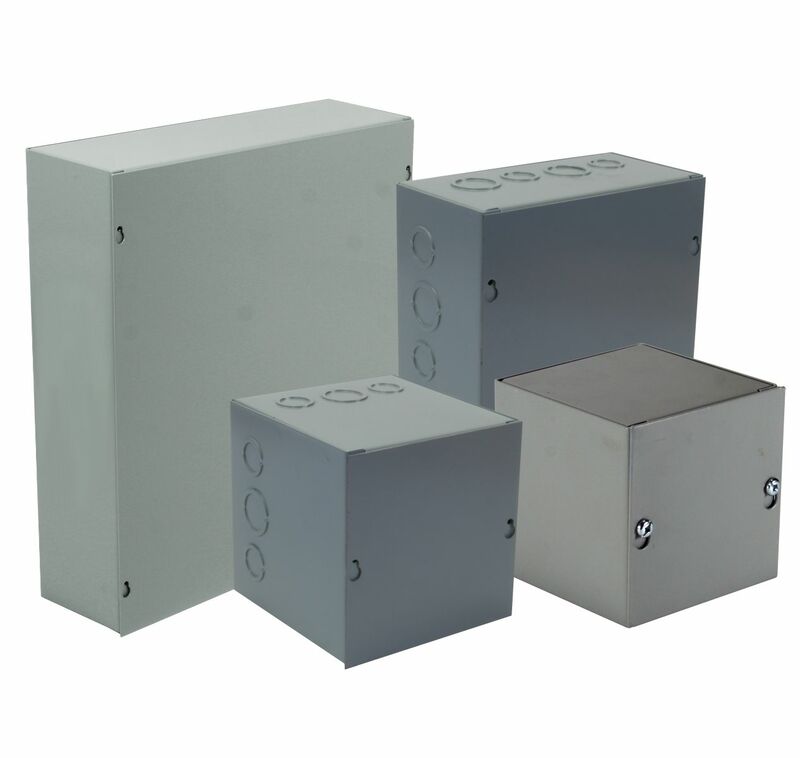 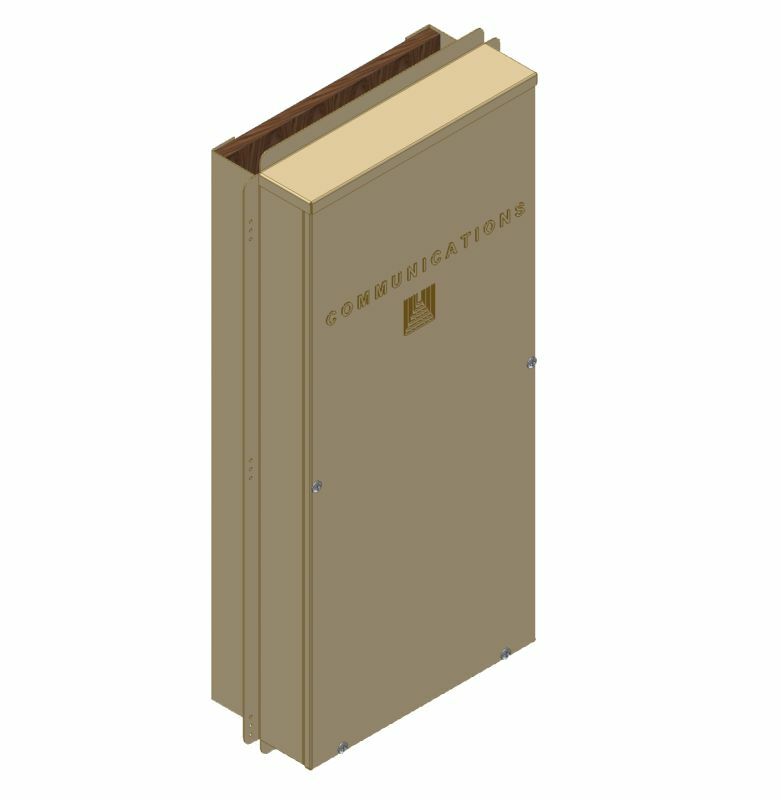 Our NEMA Enclosures feature code gauge steel, mounting holes, and a variety of knockout configurations for any application including data communication network systems.